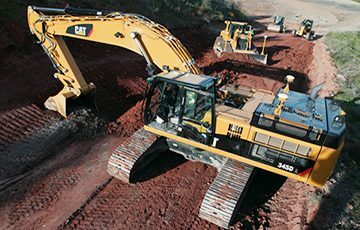 Caterpillar is the first and only heavy equipment manufacturer with a machine control and guidance solution that is integrated throughout the product line. 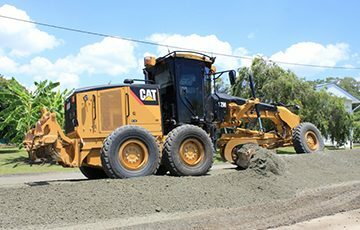 The Caterpillar AccuGrade™ system has been designed in conjunction with the Cat® machines’ electro-hydraulic systems for maximum performance and response on a Cat machine. 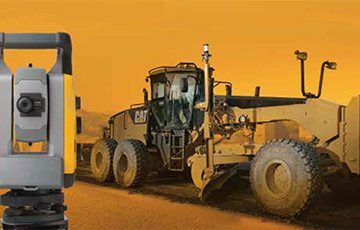 Many Cat machines are GPS Grade Control Ready as standard, which simplifies system installation and optimises reliability. 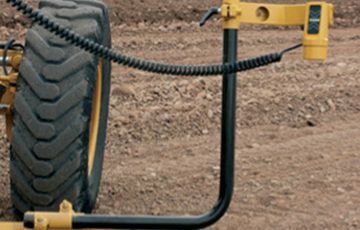 The AccuGrade™ Grade Control System brings to the customer an increase in productivity by up to 40 percent while reducing their site costs dramatically. 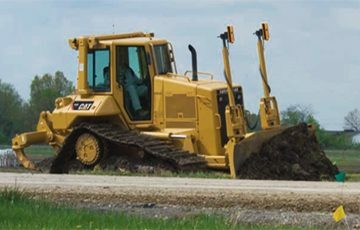 The revolutionary Caterpillar solution is factory integrated, sensor-independent, and features a suite of products which includes cross slope, sonic, laser, GPS, and ATS technology.